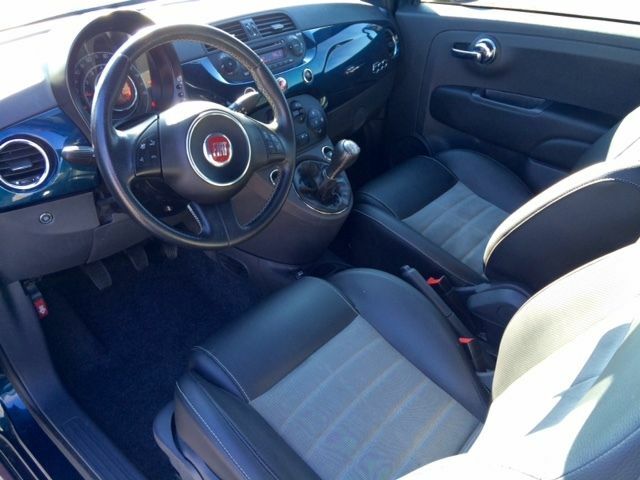 Take a look at this 2013 Fiat 500 Turbo here on eBay ibidding for $5,700 with auction ending today at 12:56PM PST. 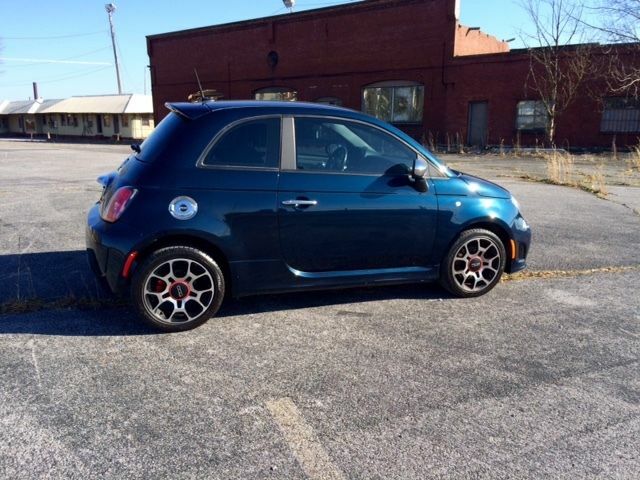 As a closet traditionalist, it is comforting to know that off-the-cliff depreciation is still part of owning an Italian car. Having rented a similarly equipped car in Italy, I can attest to the fact that you'll just feel like you are going to barrel roll through high speed switchbacks. Once the nausea subsides, it all seems cute again. 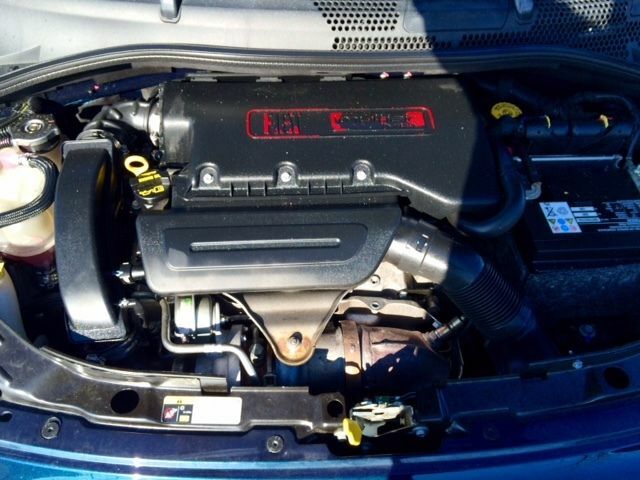 Well, that's pretty special: IT GETS THE MPG OF A SKATEBOARD BUT HAS THE POWER OF A INDY CAR. AN Indy Car, please. Or even AN IndyCar in the modern parlance. I have to admit to a fondness for the Fiat 500, the 500e in particular has been massively tempting but I'm still looking for 200 miles of range. 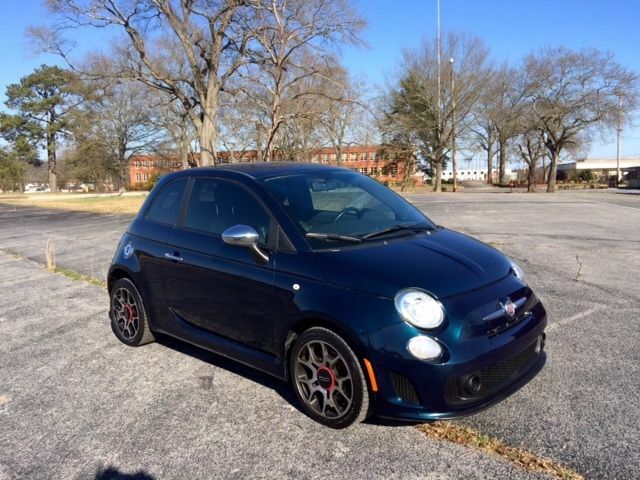 Maybe someday I'll bite if a decent Abarth swims by at this price point. Right now the Ancient Ricemobile serves that role.